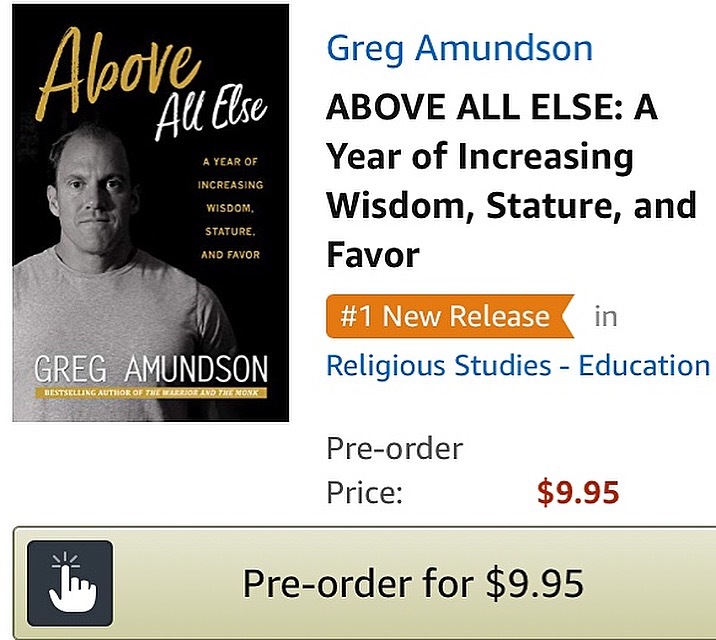 I am so happy and grateful to announce that my new book, ABOVE ALL ELSE ~ A Year of Increasing Wisdom, Stature, and Favor, (published by Eagle Rise Speakers Bureau with layout by Brooklyn Taylor), is now an Amazon multi-category #1 Bestseller! ABOVE ALL ELSE reached the #1 spot in less than 10 hours of it’s pre-release launch. The only explanation for such rapid success is the full favor of God is upon this book! Thank you to my friends and family, and my team at Eagle Rise, for the prayers, encouragement, and support over the creative process of writing this book.